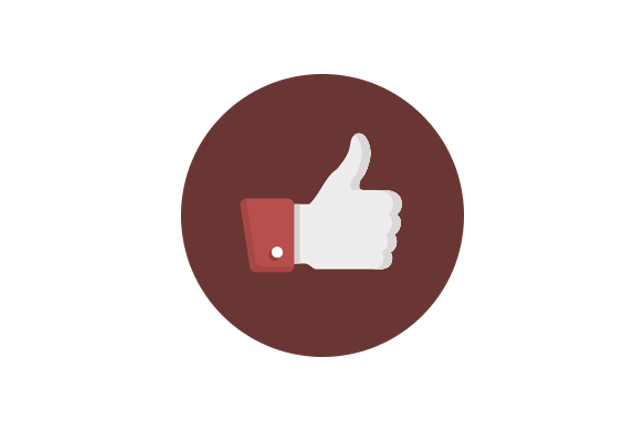 BuddyPress Member Types plugin makes it easy to create and manage member types without having to write a single line of code. 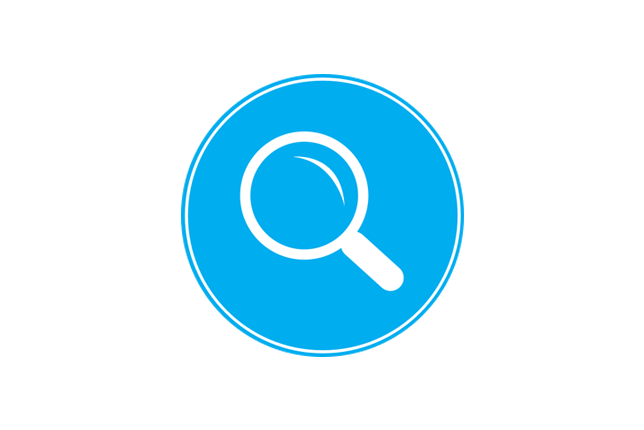 If your members can be categorized into more than one Member Type, then BP Member Types is the easy answer for your site. 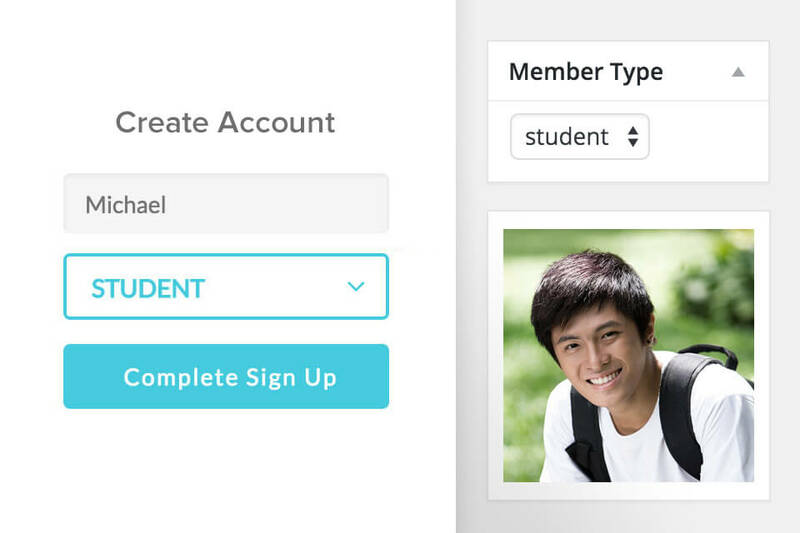 Create as many Member Types as you want, and easily assign a member type to any user. 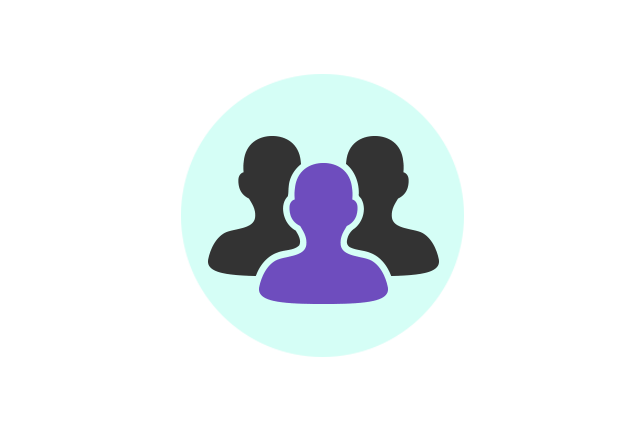 Let users choose what type of Member they are, on Signup and through their profile options. 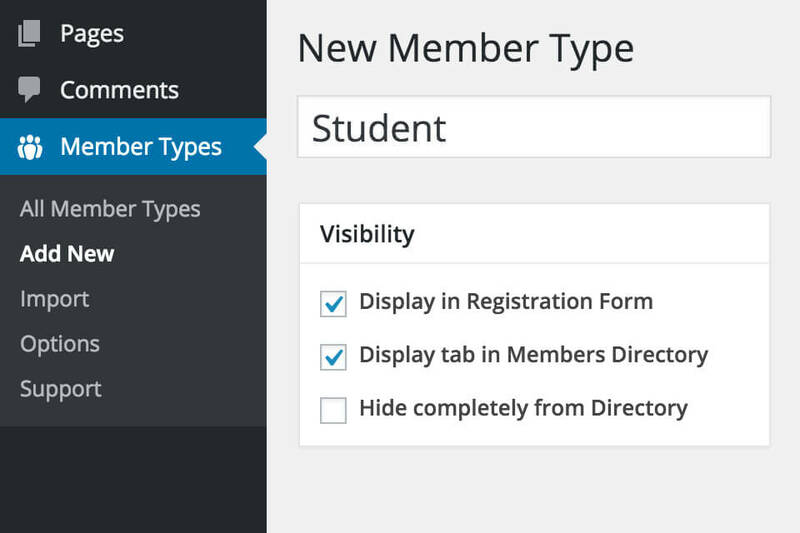 Or, assign a Member Type to each user through the WordPress admin. You can assign different profile fields to different Member Types, allowing you to collect different sets of information from your members, based on their Member Type. 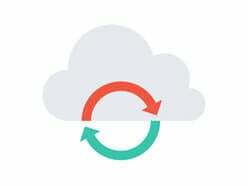 Using a membership plugin like Paid Memberships Pro or s2Member? 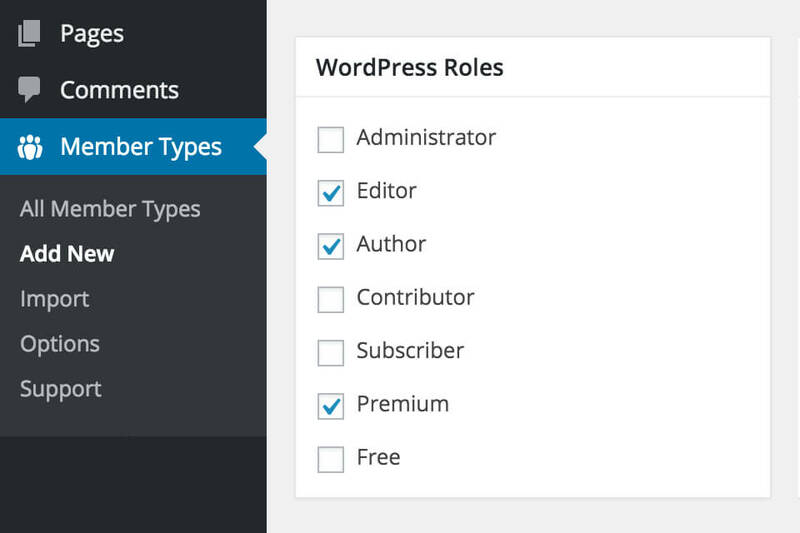 Now you can auto-assign your custom WP roles to BuddyPress member types, for even finer control. You could restrict paying members to the directory, or give them extra profile fields! 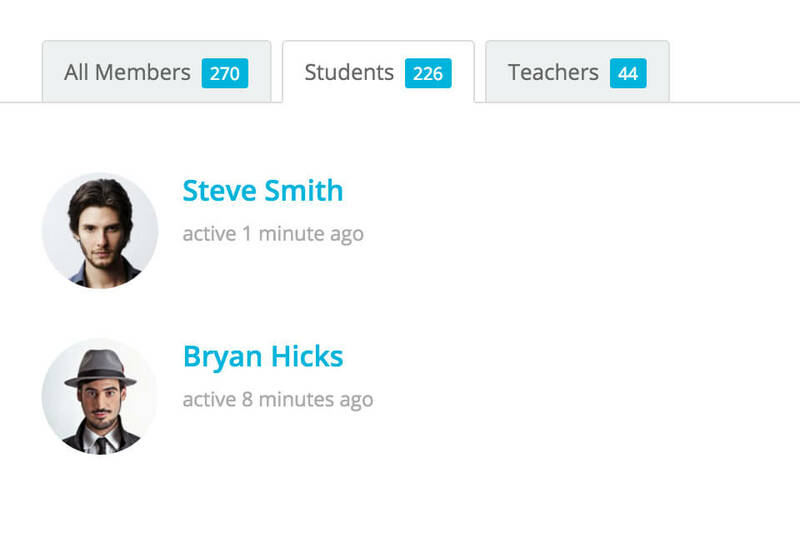 Show a separate tab for each Member Type, in your Members Directory. Control which member types you would like to show or hide on your Members Directory. You can also display members of the same type on their own page, using a shortcode. 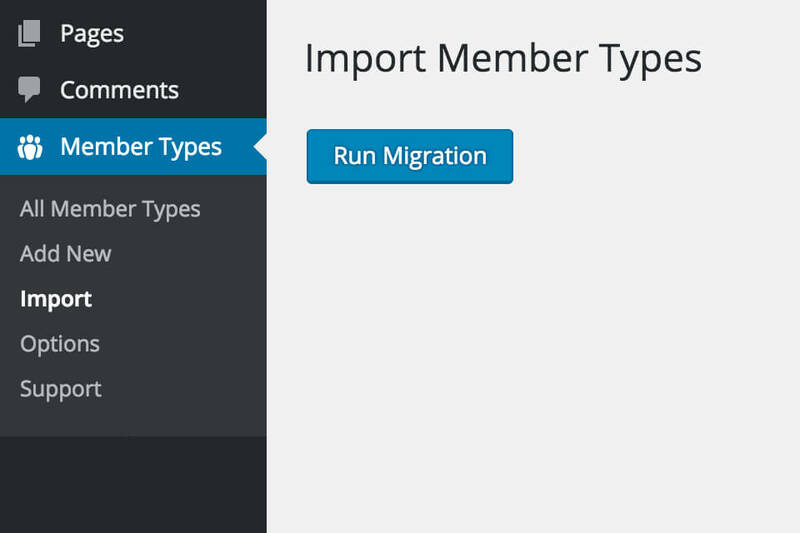 Import your existing member types. 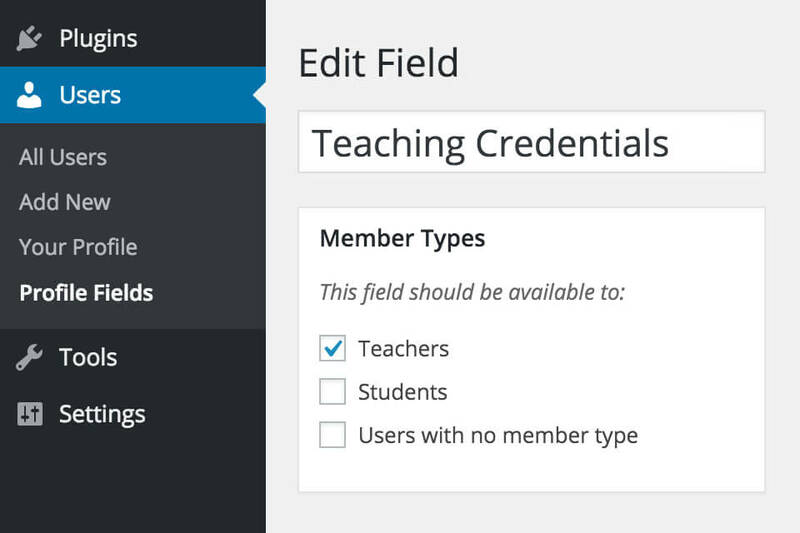 Already have member types configured and assigned from another plugin, or some custom code? 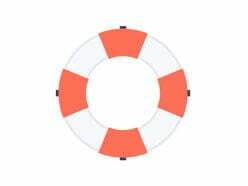 No problem, just use our importer to migrate all of the data into our plugin. 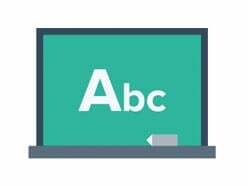 BP Member Types comes with a video tutorial to guide you through every step, from installation to configuration. Our video library is constantly growing.